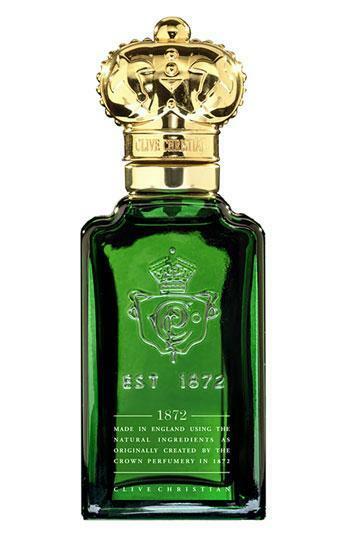 Clive Christian Original Collection 1872 Masculine Perfume Spray 1 Oz. Clive Christian Original Collection 1872 Feminine Perfume Spray 1 Oz. Clive Christian C For Men Perfume Spray 1.7 Oz.